What is the Visual Workplace? When an organization commits to create a Visual Workplace, they are committing to exploring ways that make it easier for people to get their work done effectively and efficiently. Most Visual Workplace techniques involve the use of relatively “low-tech” common-sense modifications to work practices. The techniques either make jobs easier to do, highlight potential problems that may be emerging before they become serious or help identify something that has gone wrong – all through the use of visual controls, visual displays or visual prompts. Visual Workplace techniques become indispensable “aids” when they become woven into the very fabric of the job. Visual Workplace practices can help transform procedures and processes by becoming always-available self-help (visual) cues that simplify tasks while making them more repeatable and reliable. Visual Workplace Basics introduces learners to the concept of visual controls, prompts and displays as tools that can make work easier and reduce errors. Describe what is meant by the Visual Workplace. List the underlying tenets of Visual Workplace. Understand the meaning of Visual Controls, Prompts and Displays. Identify candidates for the use of Visual Workplace techniques. Explain how visual aids, supports and alerts can make it easier to do things the right way and reduce waste. List specific examples of Visual Controls, Visual Prompts and Visual Displays. 5S’s Workplace Organization – Comprehensive training in the concepts and application of the 5S’s (Sort, Set in Order, Shine, Standardize and Sustain) and how to apply these techniques on the job. This course is a great way to learn about visual workplace concepts. It is taken from our comprehensive Lean for Job Shops course. 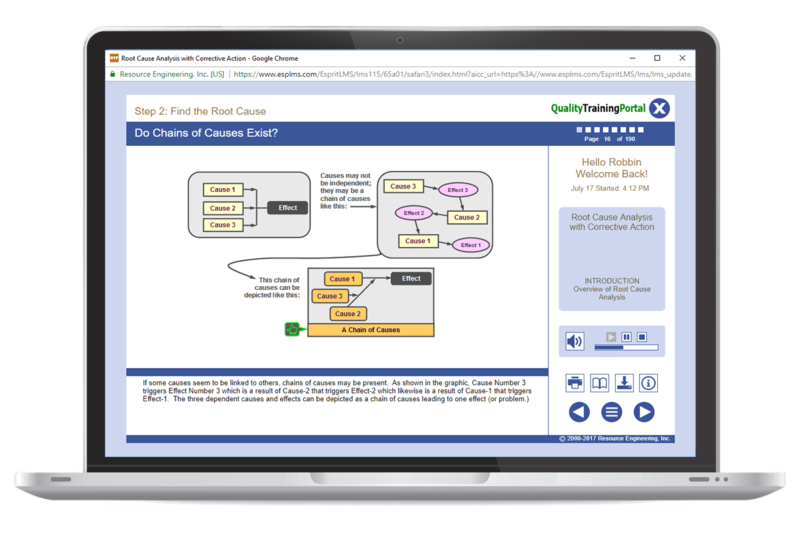 If you have already taken the Lean for Job Shops course, you have already seen the content covered in Visual Workplace Basics.